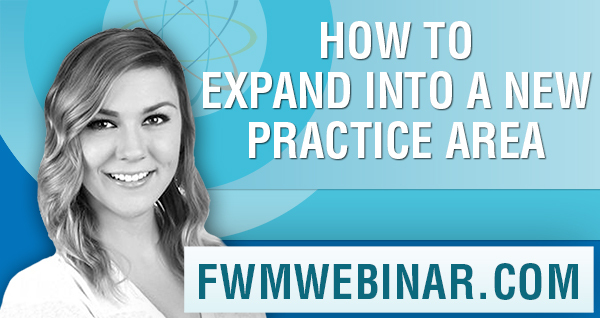 If you’re trying to expand into a new practice area, you’re going to need a systematic approach. Getting into a new practice area—or generating more leads for an existing practice area—requires more than a page on your website. Learn how to create a marketing campaign that drives traffic, generates leads, establishes your authority, and attracts the clients you want to work with. Register below, and I’ll see you on Tuesday, April 23 at 1 pm ET!